The Newton MessagePad was an unfairly maligned game-changer. There are plenty of documentaries about Steve Jobs, but fewer about the less obviously triumphant parts of Apple’s history. A new doc wants to change that, however, by paying homage to one of Apple’s most unfairly maligned products: the Newton MessagePad. 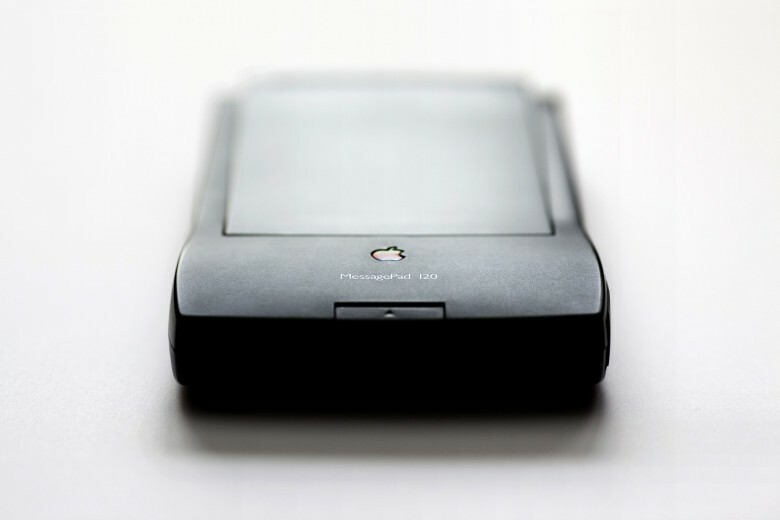 The Newton was Apple’s first mass-produced touchscreen handheld mobile device, a formula the company would later revisit with the iPhone. As I’ve written before in my various “Today in Apple history” posts, the various Newton devices boasted handwriting recognition, artificial intelligence and some other smart features — although the product line got ditched soon after Jobs returned to Apple in 1996. The filmmakers behind Love Letter to Newton are aiming to raise a modest $17,000 to make it. If you’re interested in getting involved, you can pledge anything from $25 (for a copy of the finished product on USB) to $699 (for a producer’s credit). A pledge of $450 will get you a copy of the original Newton MessagePad in its original box. We know that there is a loyal group of Newton fans out there, so it will be interesting to see if the filmmakers are able to garner their support. There are still plenty of Apple engineers who worked on the project, who are more than happy to speak about this product line, so hopefully the crew behind “Love Notes to Newton” can create something worthwhile about a fascinating product. Love Letter to Newton is expected to be finished by April 2018.